Goa Garunggang Geopark is located in Sentul – Bogor –West Java. 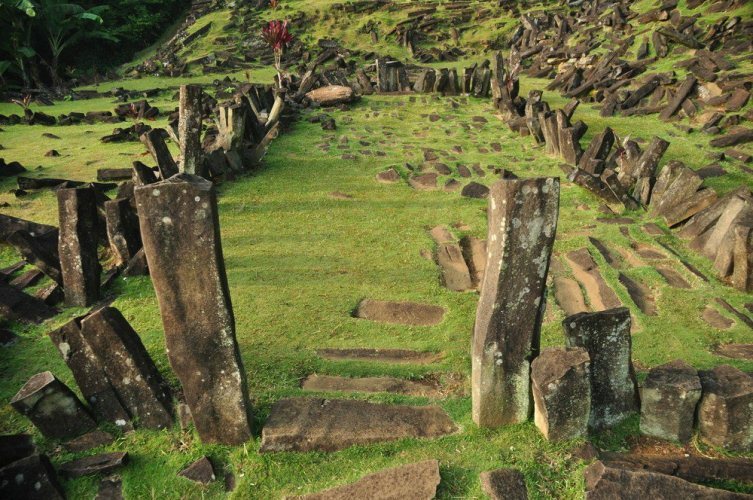 It was discovered in 1987 and is a kind of stone park, but with different stone structures from Mount Padang megalithic site. There are long vertical cave inside this stone park. Goa itself means cave in fact. 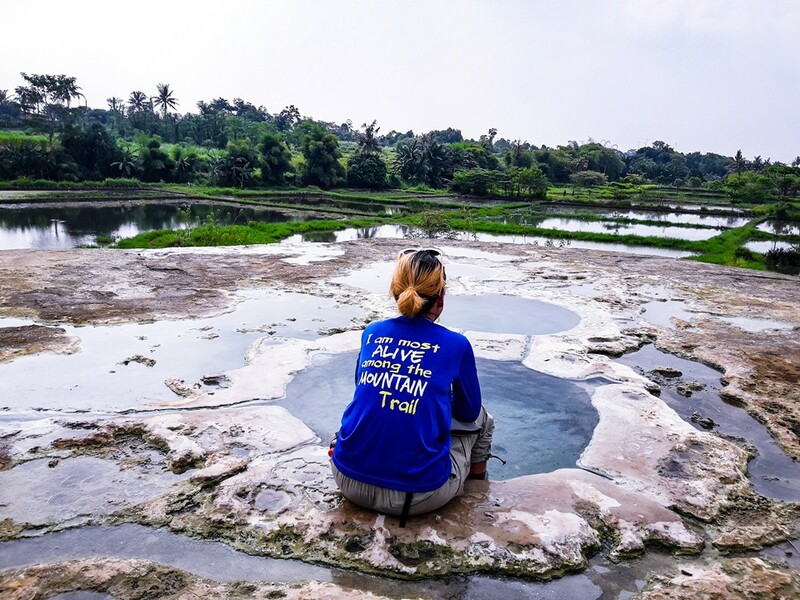 It is a natural attraction of sulphur jacuzzi in the middle of rice fields and the hot sulphur water comes out from the hill naturally. 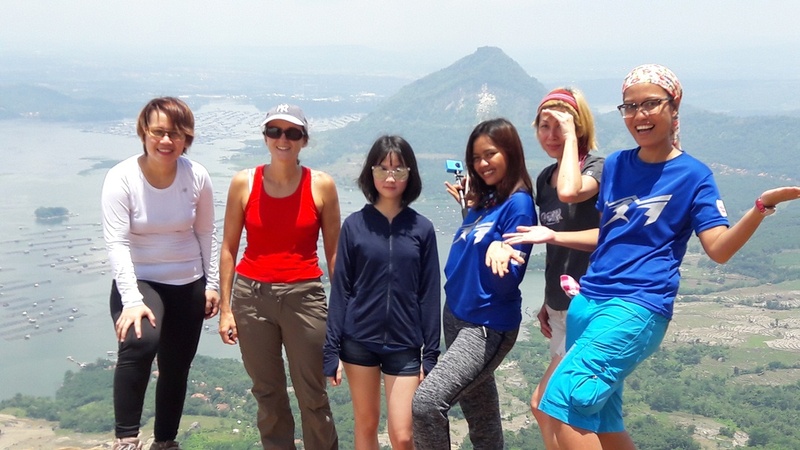 Peyek hill was formed by karst, a terrane of limestone with sinks, ravines and undergrand streams. There is a vertical cave ~15m deep. Full of historical belief from the ancient times, even nowadays still many people perform rituals and give prayers at certain occasions. 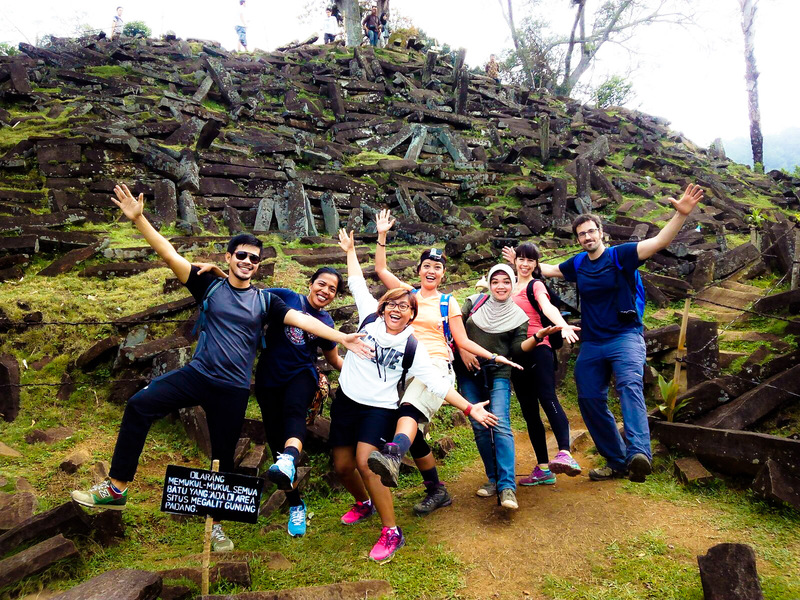 Mount Padang Megalithic Site is located in Karyamukti village – Cianjur regency – West Java at 885 metres above sea level. The site covers a hill in a series of terraces bordered by stone walls that are accessed through ~400 successive andesite steps rising about 95 metres. It was constructed for the purpose of worship. The Baduy (or Badui), who call themselves Kanekes, are a traditional Sundanese community living in the southeastern part of the Indonesian province of Banten, near Rangkasbitung. Their population of 11,700 is centered in the Kendeng mountains at an elevation of 300–500 meters (975′-1,625′) above sea level. The Baduy are divided into two sub-groups; the Baduy Dalam (Inner Baduy), and the Baduy Luar (Outer Baduy). 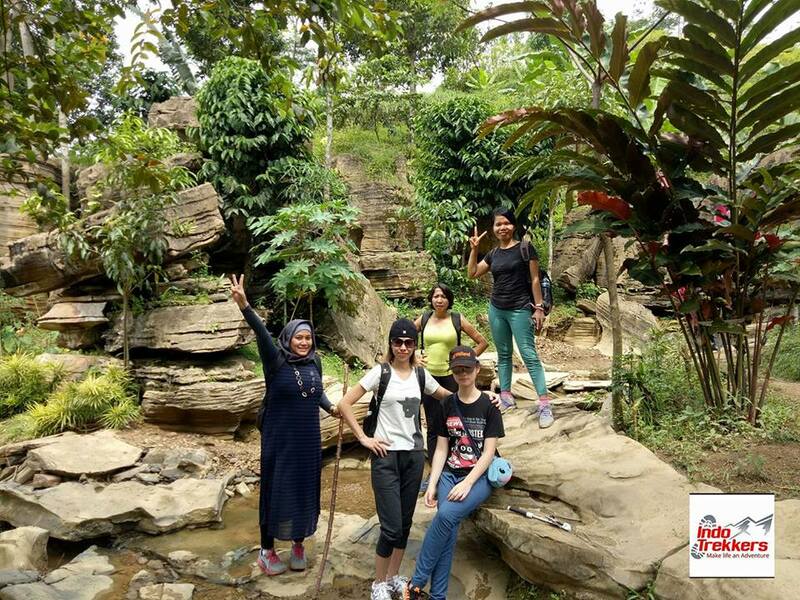 No foreigners were allowed to meet the Inner Baduy, though the Outer Baduy do foster some limited contacts with the outside world. They still believe in Animism & Dynamism. 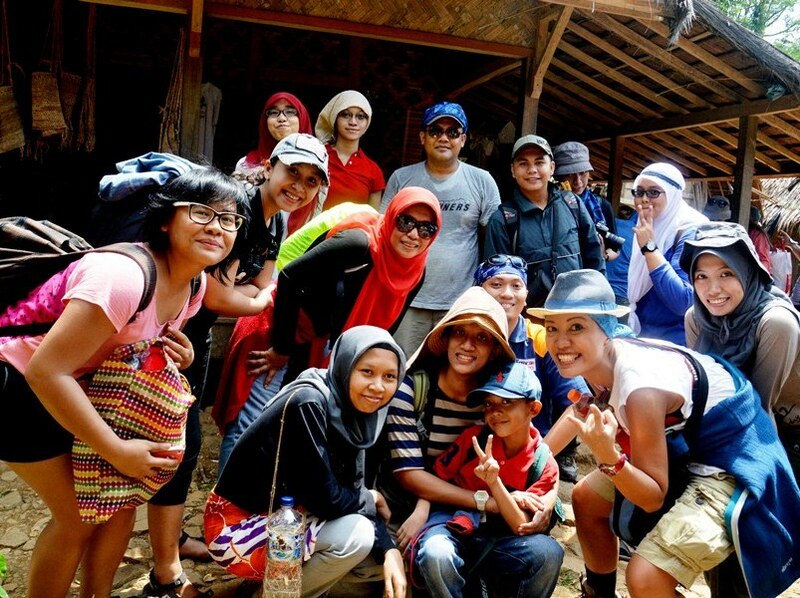 In inner Baduy, there is a dress code where local people are allowed to wear any color except for black & white. They are using natural colorings for their daily needs. No chemical product is allowed, not even stainless steel.